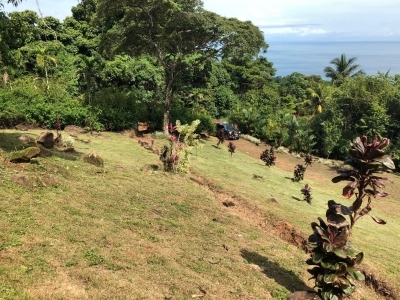 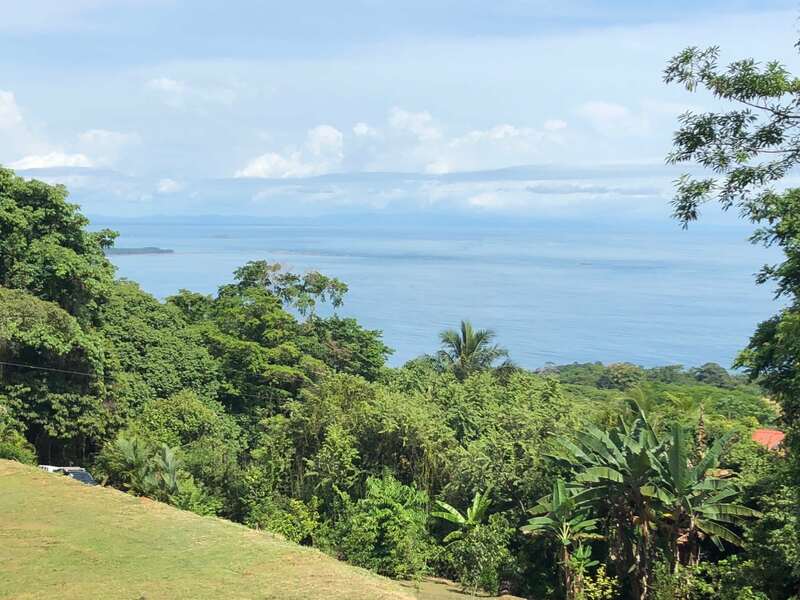 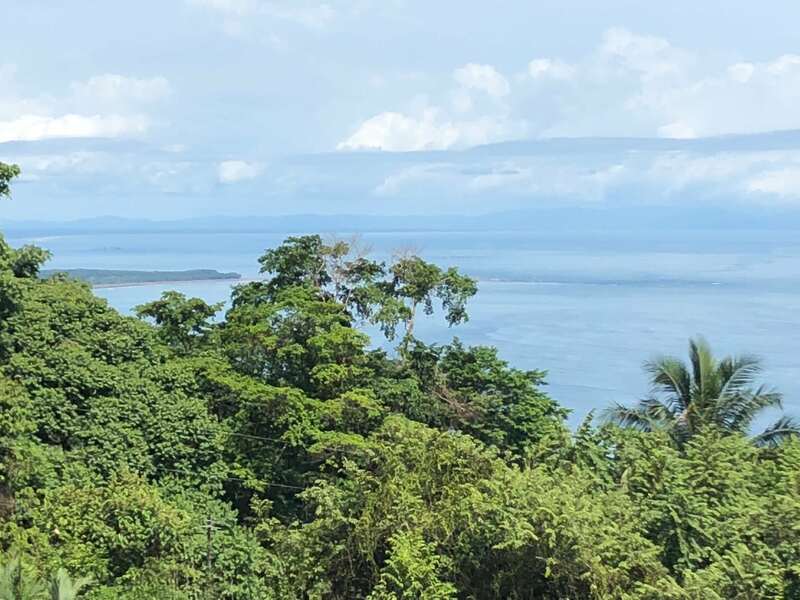 0.74 ACRES – Stunning Ocean View Property In The Heart Of Escaleras!!! 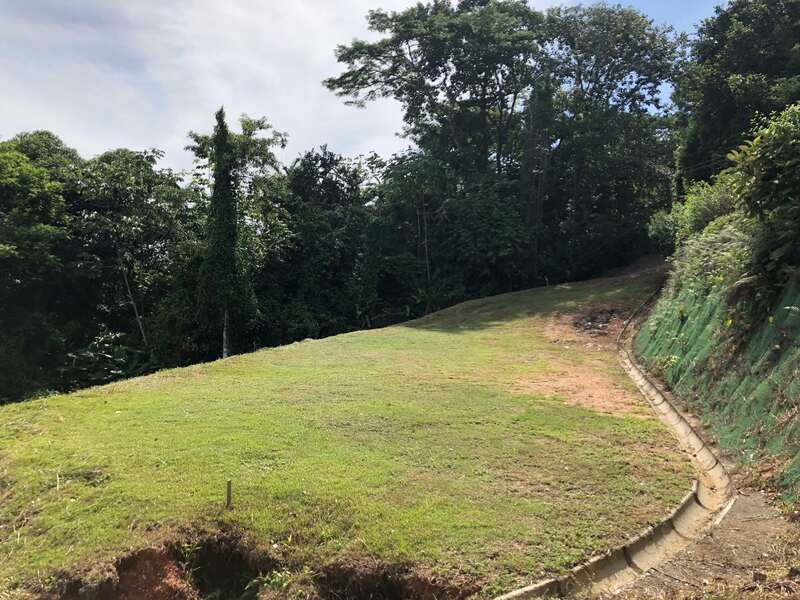 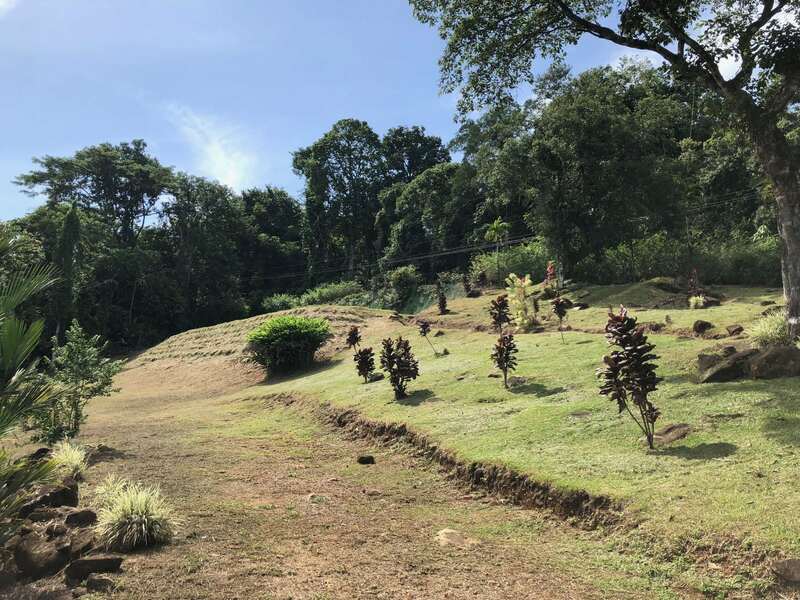 This ready-to-go ocean view building site is located in the very sought-after area of Escaleras, and is surrounded by multi-million dollar homes and estates. The property measures approximately three quarters of an acre and is highly usable and features very user-friendly topography. There are stunning ocean views from every part of the site, and the upper northern section features views of the iconic Whale’s Tail. 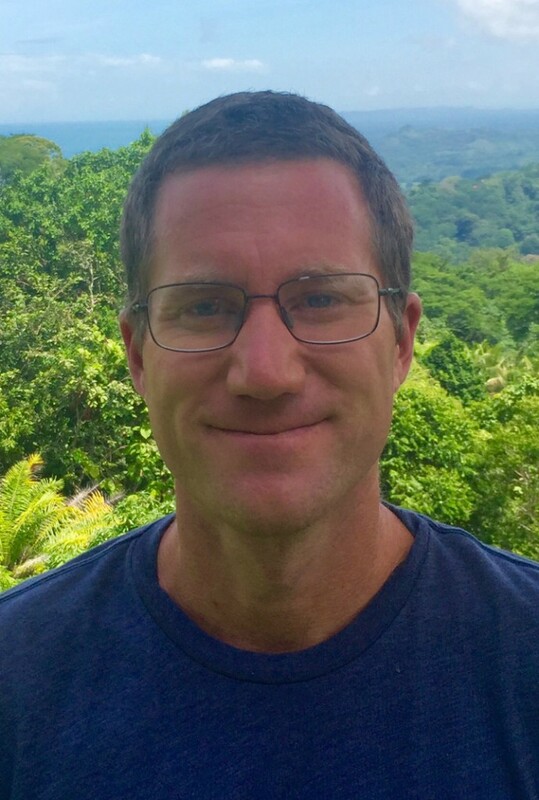 Building two or three levels would also create visibility to even more coastal viewing elements such as rocky headlands and whitewater coastline. This is a stand alone property with no zoning limitations, so it’s suitable for building a single family home, multi-family project or even a commercial venture. 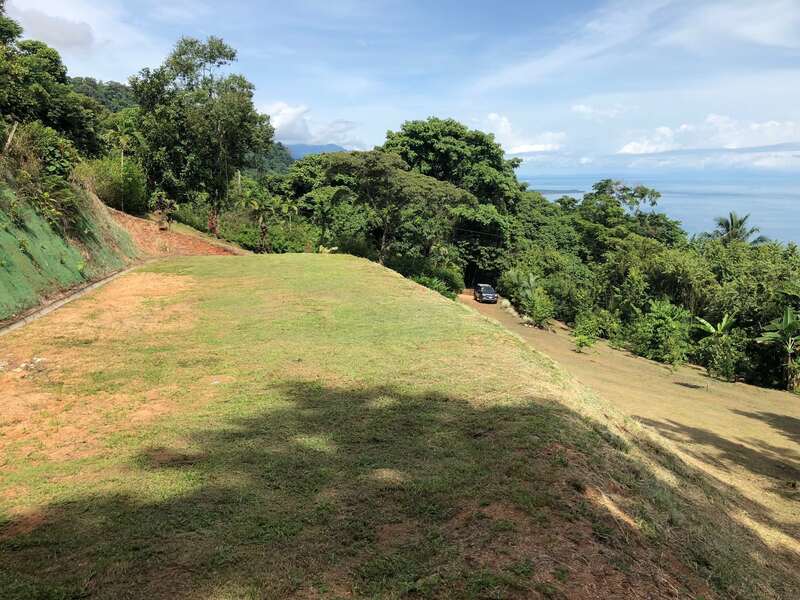 There is abundant road frontage and a private well which includes all the government registrations and usage permits, which will highly facilitate permits and development. A very generous building pad (construction is NOT limited to just the pad), internal drainage, landscaping and fruit trees are also very nice features of this plot. 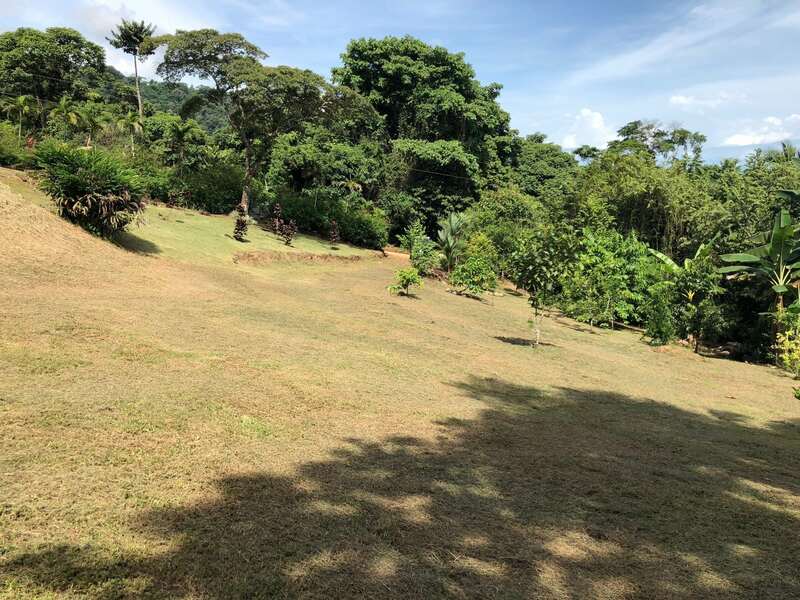 The property is being offered at a real value within a section of the market that sees many sales north of $1M.